ALEXANDRIA, VA, Feb 15, 2013 (MARKETWIRE via COMTEX) -- National PTA announced today that it received a one-year $240,000 grant from the GE Foundation to further its efforts on the Common Core State Standards. 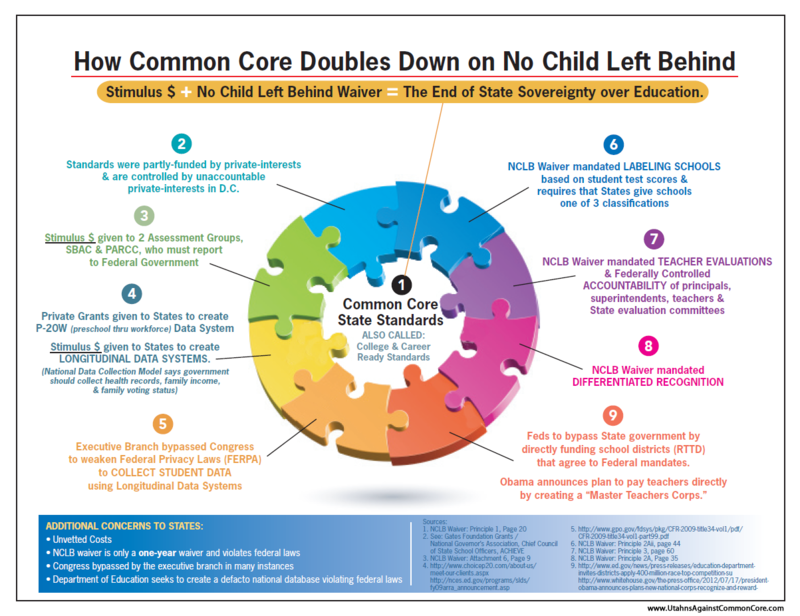 National PTA will expand its Common Core work by creating state-specific assessment guides for every state that has adopted the Common Core State Standards. The resource will be a key supplement to National PTA's popular Parent's Guide to Student Success which has been used throughout the nation by community partners, school districts and departments of education. "As the largest child advocacy organization in the country, National PTA has played a leading role in educating families and communities about the Common Core State Standards for years, creating a groundswell of support for this historic reform," said Betsy Landers, National PTA President. "The need for creating awareness of the standards remains a high priority. We believe that new resources focused on assessments and accountability systems must be included in the public dialogue to ensure that parents are knowledgeable about the standards and remain supportive during the transition phase in each state." 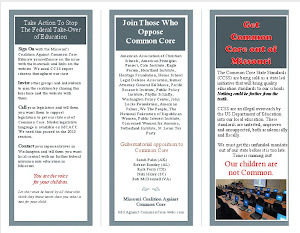 Since parents and taxpayers were largely left out of the Common Core process (as well as legislators), maybe the GE Foundation needs to try and gain support for these standards from the parents of the students who are having to learn what their schools are mandated to teach. Maybe the PTA wants to do some damage control and explain why parents can't figure out the type of math their children are now learning. Read more here. The PTA previously received $1 Million from the Gates Foundation to support the standards even before they were written. 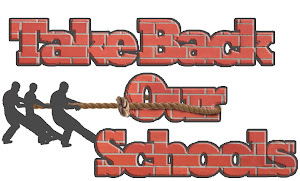 PTA people leave the PTA and form PTO's and take your money as locals and only spend it on your own school and do the most good and deprive the national PTA of that money they are now using to support the corporate privatizers. They are now bought and sold. Their function is supposed to be to protect parents and students not corporations and hedge funds. This is the same situation the NAACP, Urban League, SCLC and others are in and have been in. Just look at where they get their money from and what they do with it.